Your pups first groom is an important one. 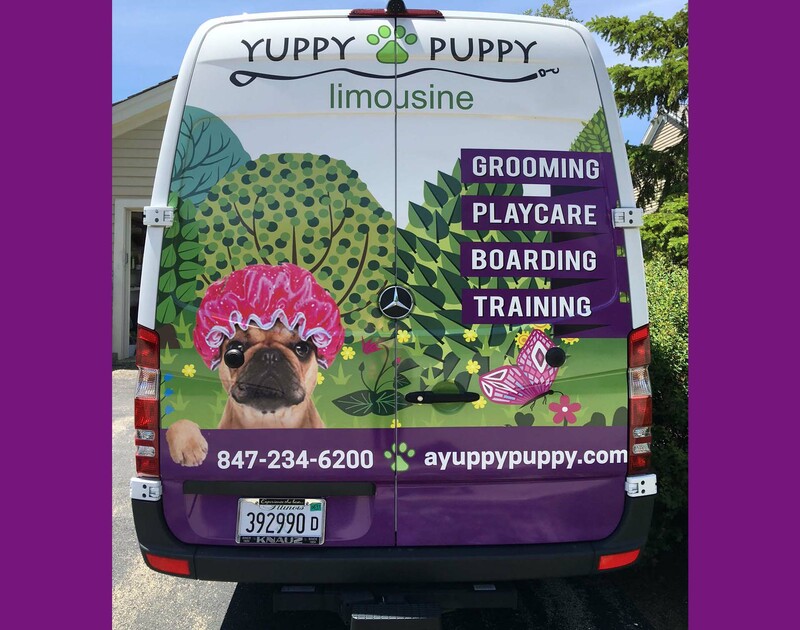 We want to introduce your young puppy to the grooming process at a pace that they are comfortable with. A negative experience can set your dog up to hate going to the groomer. Many dogs don’t love getting a bath or groomed, but making their first experience a relaxing one for them can reduce their anxiety significantly. We carefully expose your new puppy to the sounds of the dryers and the sensations of the grooming equipment. Throughout the process we will assess any anxiety or fears and report back to you with a plan to slowly desensitize him/her to those fears and any anxiety. 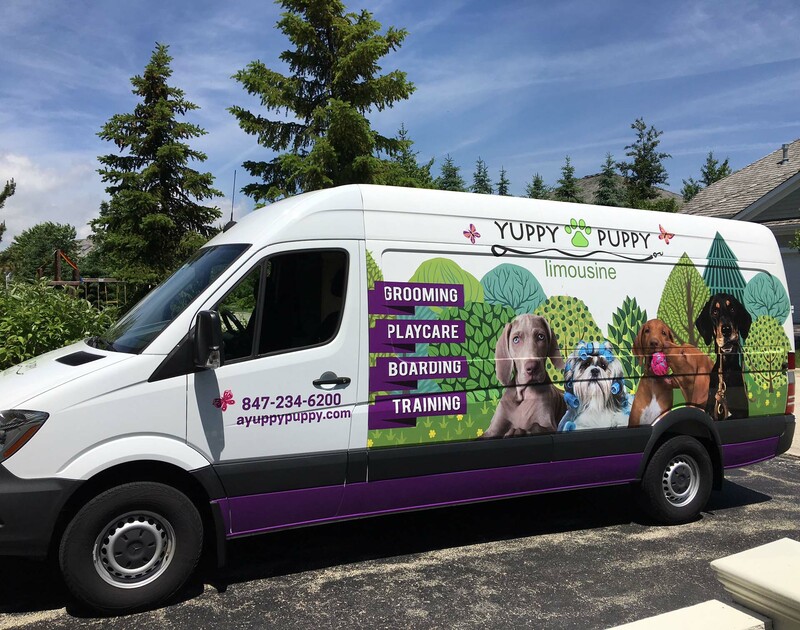 The best time to bring your puppy in for it’s first groom is typically 12-16 weeks of age. We recommend all puppies that will be exposed to other dogs in its first year of life to receive a bordatella vaccine prior to coming in for its first groom. For some dogs, a first bath followed a week later by a first groom is a better idea than starting out with a groom. We will be happy to take “puppy steps” is your dog turns out to be extremely anxious. We start your puppy out with a relaxing warm bath. 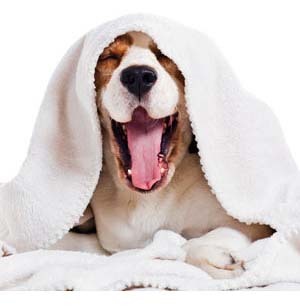 Afterwards your pup is dried using a whichever type of dryer that best fits your dogs tolerance level. We then gently clean ears, trim nails and then start brushing and combing out their coat. Depending on the breed, your dog will be introduced to the sound and feel of the clippers during it’s groom. Finally, every dogs favorite….the nails are trimmed or dremeled. Our introductory groom cost ranges from $25-50, depending on the breed of the dog, for puppies under 6 months of age.